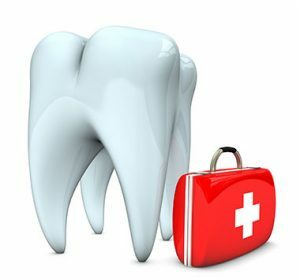 When you experience sudden dental pain, or have had an accident that has damaged a tooth, our emergency dentist will do all we can to help you to resolve the issue. Dental emergencies can be upsetting no matter what your age, that’s why at Broseley Dental Practice we provide thorough emergency care in a sensitive and empathetic manner. No matter what the nature of your emergency, our team will see you at the earliest opportunity. Come and see a professional who you can trust and who really cares at Broseley Dental Practice. We recommend calling us as soon as the emergency arises so that we can see you at the next available appointment. The sooner you call, the sooner we can help. Please click here or call 01952 883196 to book your emergency appointment.